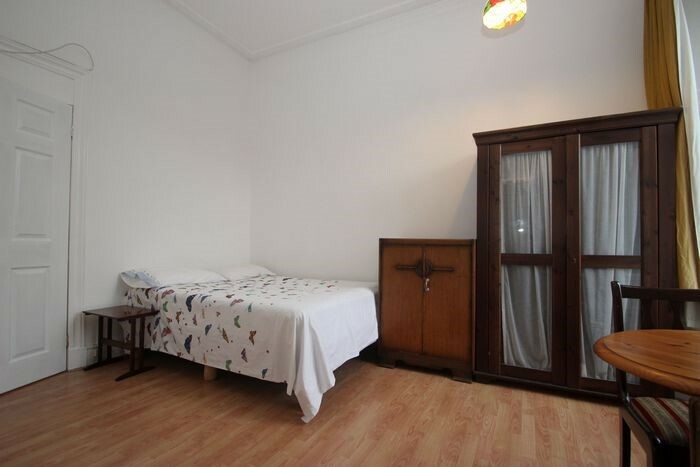 The property is entered into a comprising hall with storage cupboard and access to all apartments including a bright dining lounge. 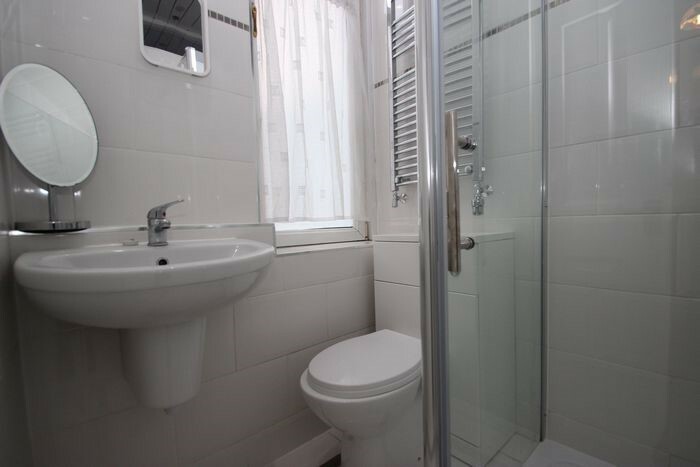 Both double bedrooms are generously sized with the main bedroom having a storage cupboard and an en-suite which has a toilet, sink and shower cubicle. 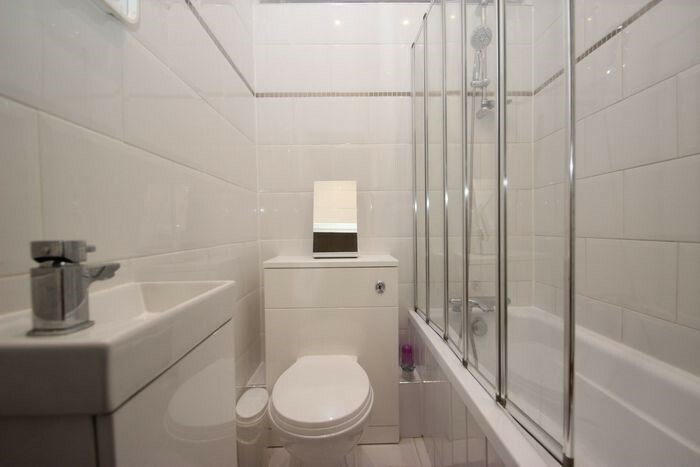 The tiled bathroom has a sink, toilet and bath with shower overhead. 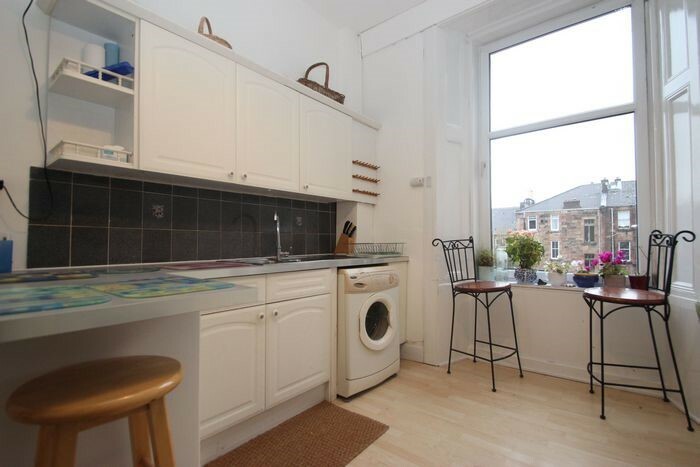 The kitchen has floor and wall mounted fitted units with various appliances including a fridge/freezer, oven, hob, washing machine as well as a storage cupboard. 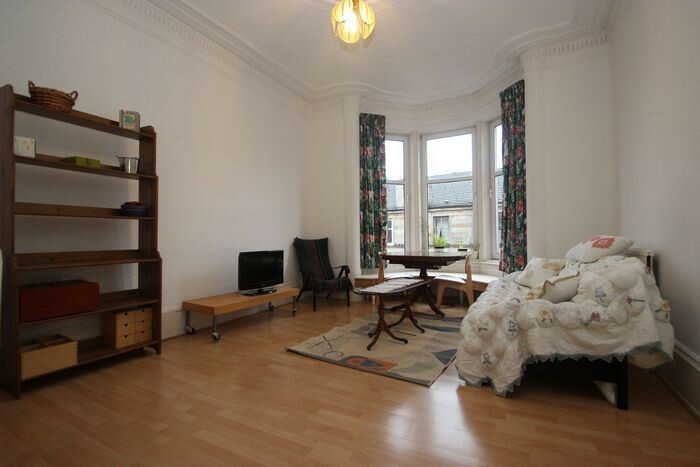 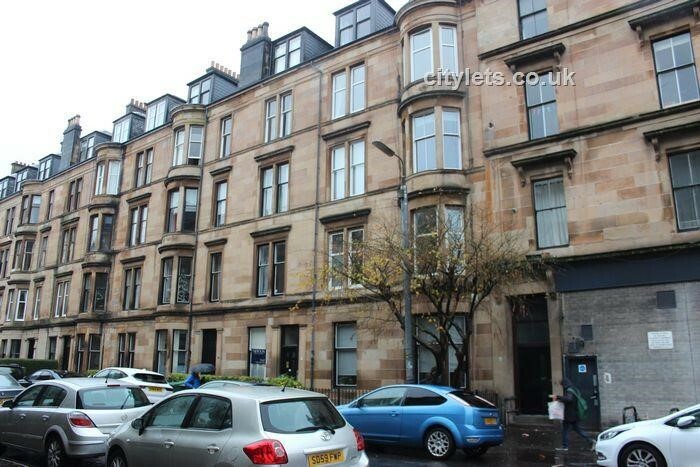 Further benefits include on street parking, gas central heating, double glazing and secure entry.The property is situated just off Byres Road which is a perfect location for various bars, restaurants, cafes and shops. 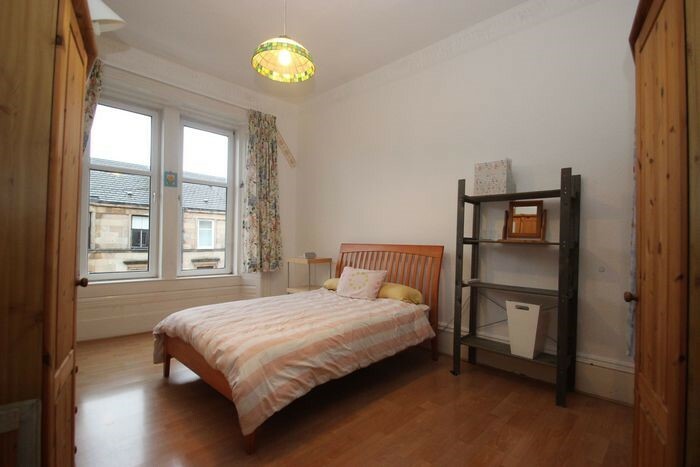 There are excellent transport links with regular buses, easy motorway access and a subway station which can find you in the city centre in a matter of minutes.